Use the input field below and enter the name or product number to find the STAUF product you are looking for. 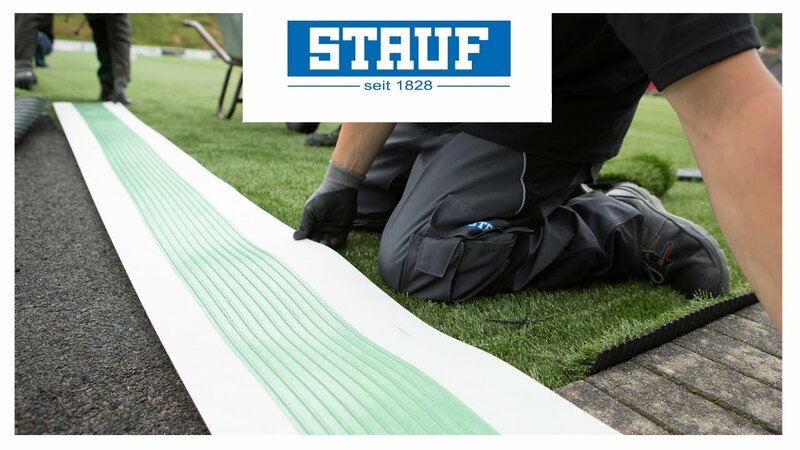 Do you have a specific concern and would you like to get in touch with a STAUF employee? Under contact you will find the right contact person.